At Next Startup, we believe in young and fresh entrepreneurs, they are shaping new business models and use technology to change our world. We wanted to share with you our interview with Fabio a Computer Science student, foudner of BoozeMap. What is the story behind this app? 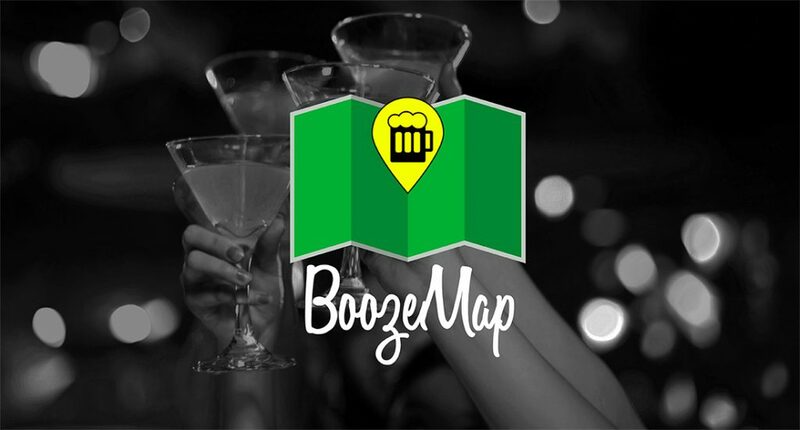 BoozeMap, as you can probably tell, stands for the main functionality of the app, which is to let users find the best and cheapest places to have a drink nearby. At the beginning I was planning to name it ‘Cheers’, but then I thought that I needed a more self-explanatory name. The app is based on a map and locations for drinks, so I sticked to the basics and went for ‘BoozeMap‘, which I thought was catchy due to the ‘booze’ word that’s almost a slang. Even without using the app, I think anyone can tell what it does by knowing the title, so that’s the main reason why I chose it. I’m a Computer Science Master Student, so this is a side project that I’m developing at my own pace whenever I have some spare time. The main features that I planned are already present in the app, so I hope to release the beta very soon. Wherever you are, you can count on BoozeMap to tell you where to go for an affordable drink. Which stage are you at the moment? As you can see, this is a very recent project, so all the marketing strategy is not yet defined. I’ve published the beta page on some websites and forums so I can have some feedback about it in a pre-launch phase, but I’m working on ways to promote it in a larger scale. Whay are the key functionnalities? The core functionalities are up and running, but I hope to add some value based on user’s feedback from the beta release. One interesting feature would be to show photos for the places, maybe I can achieve that later on. What would say to fellow young entrepreneurs like you? If you think you have a good idea and you can develop it, don’t think twice and go for it. Better to try and fail that to regret for not even trying.